ProjektpartnerInnen: Creative Region (Austria), University of Art and Design (Austria), Academy of Fine Arts and Design (University of Ljubljana, Slovenia), Deusto University (Spain), Creative Industry Kosice (Slovakia) and the European Creative Business Network (The Netherlands). 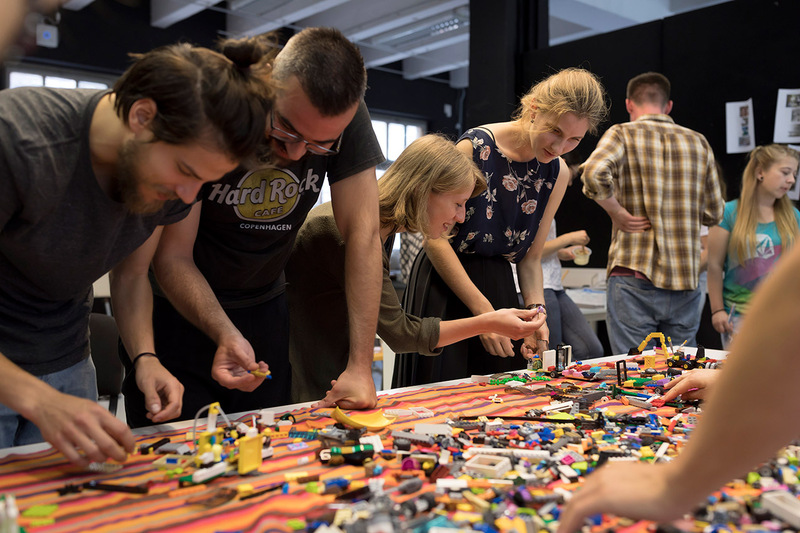 CO.CREATE is an Erasmus+ Strategic Partnership Project that will create and distribute a brand new curriculum for co-design: a set of valuable design skills that has gained increased relevance in recent years and can no longer be ignored. The curriculum will allow vocational education institutions across Europe to provide their students with all the knowledge they will need to apply this process to their future professional practice. CO.CREATE curriculum will combine cutting edge design theory with hands-on knowledge and examples taken and distilled from current co-design best practice. It will provide an overview of current state-of-the-art co-creation activities within the Creative industries in Europe.